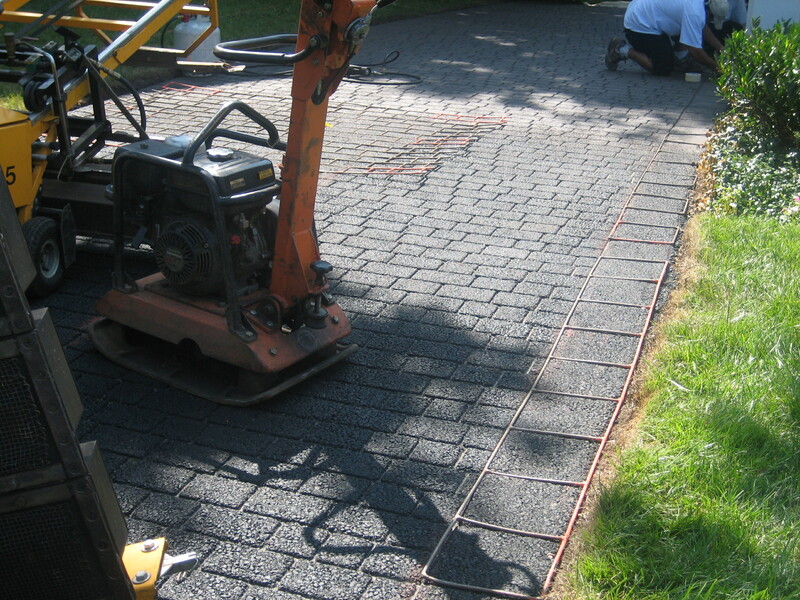 ← Stamped Asphalt – What’s It All About? 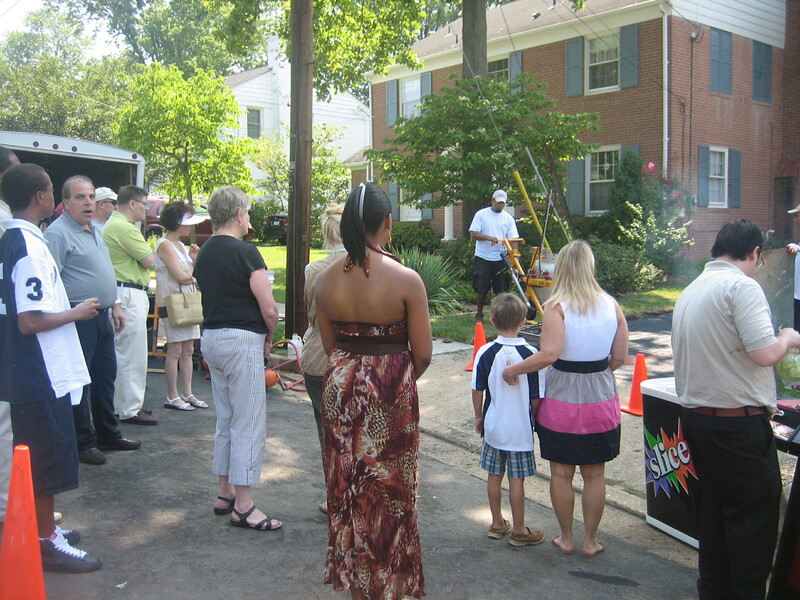 Saturday, August 7th marked our first demo showcase for Driveway Impressions, and it was a successful one. Attendees arrived at 11:00am and got an opportunity to enjoy some food while seeing this unique StreetPrint process of stamping along with the coating. Attendees were able to walk onto the driveway, feel it, and see it first hand. 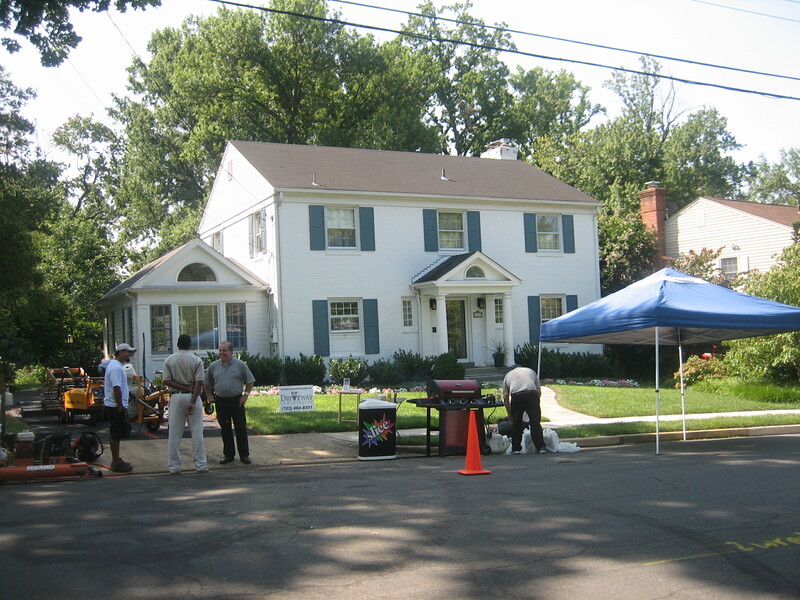 We will continue holding these live demo sets to showcase Driveway Impressions, stamped asphalt, and also to allow others to learn more about our great franchise opportunities. 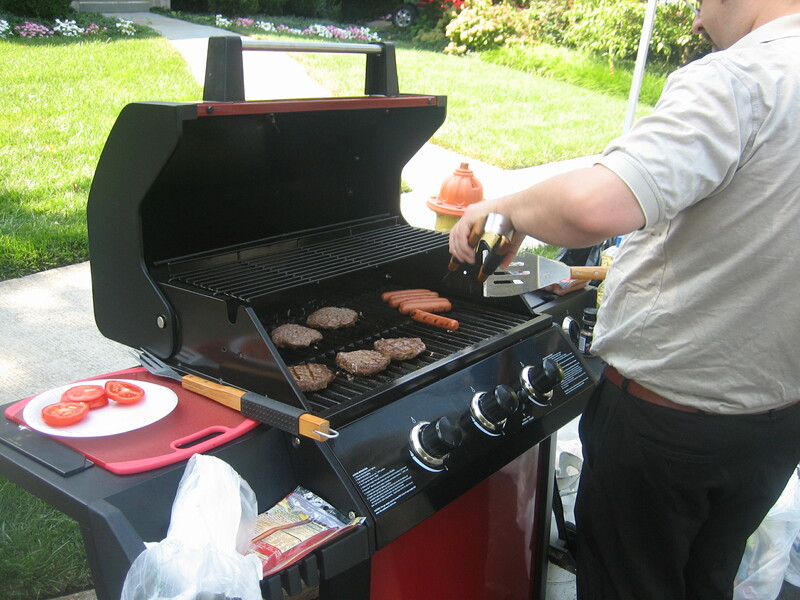 Our next demo showcase will be in Bergen County, NJ. If you would like your home to become a possible demo home in Bergen County please feel free to shoot me a comment. The home we choose will receive our stamping process for free as a sign of our appreciation. Here are some photos from our demo. We hope to see you soon at an upcoming demo showcase! 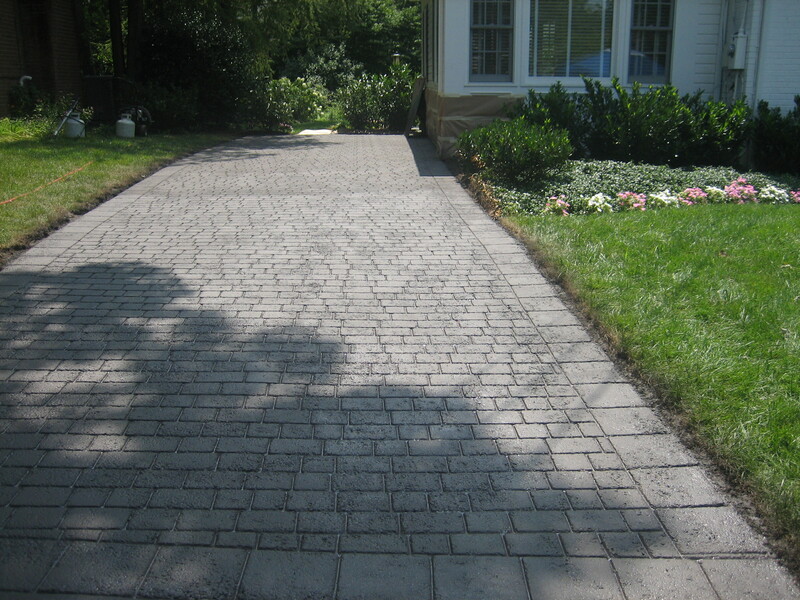 This entry was posted in Demo and tagged demo, demo showcase, Stamped asphalt. Bookmark the permalink. 3 Responses to Driveway Impressions Successful Demo Showcase!